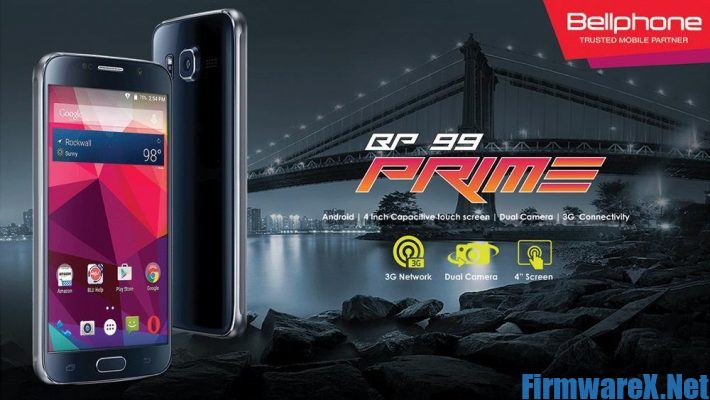 Bellphone BP-99 Prime MT6572 Official Firmware Rom (flash file). Download the latest Stock ROM for Bellphone BP-99 Prime. Operating system optimization, hang logo fix , bootloop fix , and unbrick,…Besides, firmware also help you to remove Bellphone password and bypass FRP….